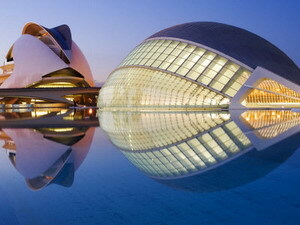 The Land of Valencia is an autonomous community of Spain. Comunitat Valenciana (Comunidad Valenciana in Spanish; Valencian Community in English) has been its official name since 1982, when its Statute of Autonomy was approved. 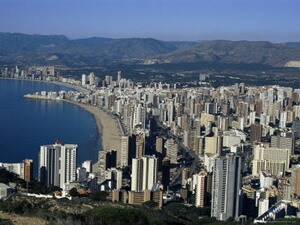 It is also known as País Valencià (Sp. País Valenciano), and this name is also included in the same Statute. It borders Castilla La Mancha and Aragon to the West, the Region of Murcia to the South, and Cataluña to the North. 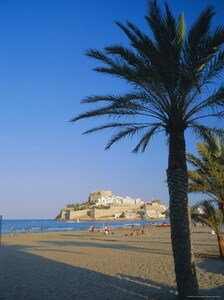 The region incorporates the wonderful Costa Blanca and Costa del Azahar.